“Oh, no! 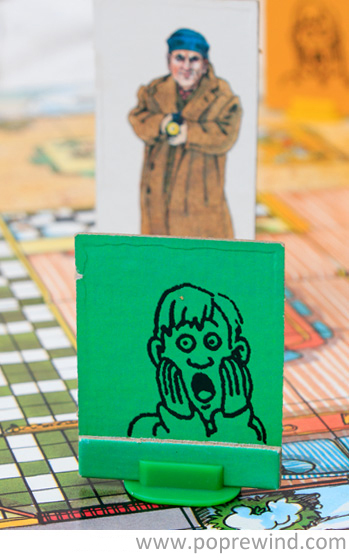 We left Kevin home alone and the only thing to do is play that awful board game!” This game has been sitting on my closet shelf for nearly a decade. 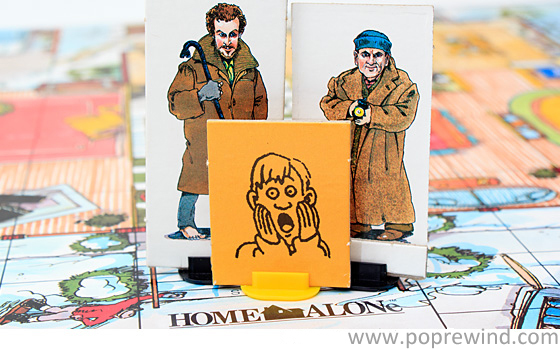 Home Alone is one of my favorite movies, so when I stumbled across the board game at a thrift store, I had to have it. 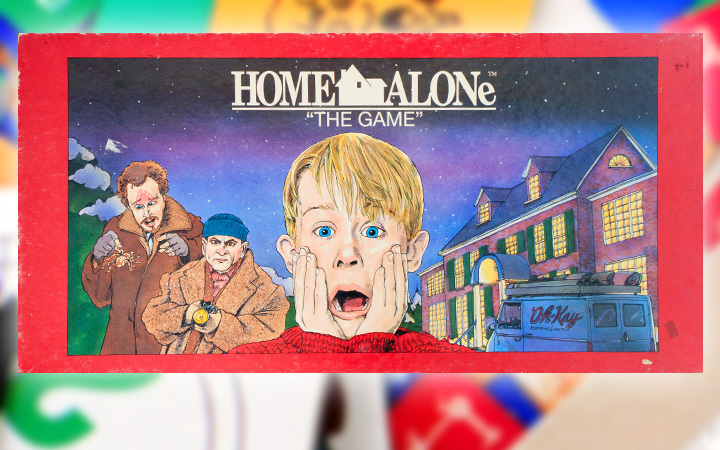 Unfortunately, the fun factor is about on the level of the fourth Home Alone movie. 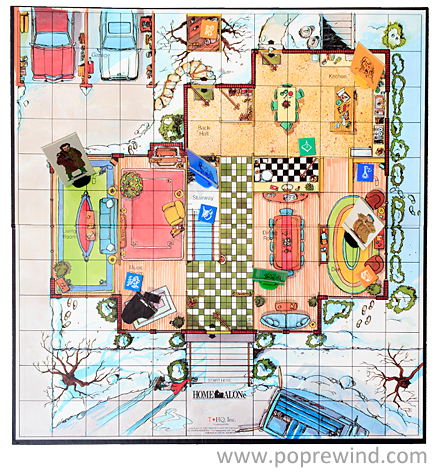 The board is based on the floor plan of the McCallister household. The attention to detail is actually pretty astounding, down to the open garage doors (just as Kevin found them in the movie). Since no instructions came with my severely used copy of this game, I could only take my best guess on the rules. First, I put a trap in every room and waited for the bad guys to show up. Unfortunately, they caught me and loaded all the goods into the van. After that, we all had a serious discussion about which actor forgot to sign their likeness agreement forms. We called it a night once the game was finished and now it’s on the way back to the thrift store. So begins anew the cycle of used board game life.